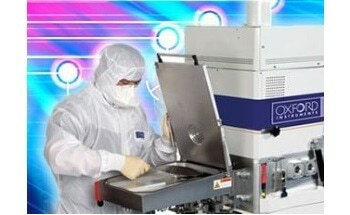 Plasma etching systems are commonly used to ‘coarsen' a surface on the micrometer scale. The process involves the exterior of a target material being affected by a reactive process gas, which induces both a chemical and physical reaction. In a plasma etching system, the plasma gas combines with the surface molecules of the target and takes the molecules up into the gas so they can be pumped away. The physical effect is brought on by high energy ions from the plasma, which scrub surface atoms away. In semiconductor production, plasma gasses react with the wafer to expunge an exposed pattern. Once the process has finished, the wafer has a dielectric film with a design that will accept tungsten or copper inlay, which functions as a connection to the next level. tral. 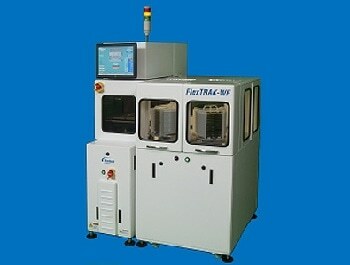 Once submitted, we will try and place you in contact with a suitable Plasma Etching Systems supplier within 48 hours.